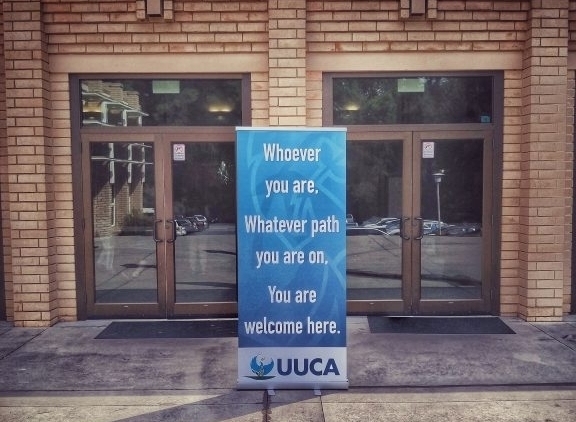 Service at UUCA is an integral part of what we do to build beloved community. On this site, you'll find everything you need to get your job done and tips & tricks to make it easier. Got questions? Email Jessica Seales, Director of Congregational Life at jessica.seales@uuca.org. The work of UUCA is guided by a comprehensive set of executive policies and procedures. Best practices for welcoming newcomers, information on working with elder volunteers, how to stay connected as a volunteer, and more. How do I run copies? How do I get an email address? How do I get storage?...and more answers here. Learn more about UUCA's best tool for volunteer recruitment, event planning, talking with your group and more. Who does what, and whom to contact with your questions or concerns.